Lateral canthoplasty is known as the process which elongates the lateral or outer (toward the ears) aspect of the eyes. 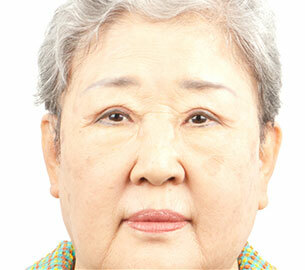 A general feature among Asian patients is a relatively wide face with small eyes. 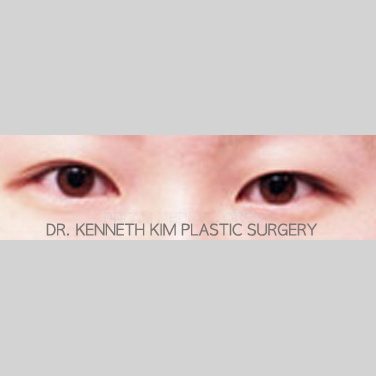 Thus, lateral canthoplasty is a very powerful operation for eyes that need horizontal enlargement. 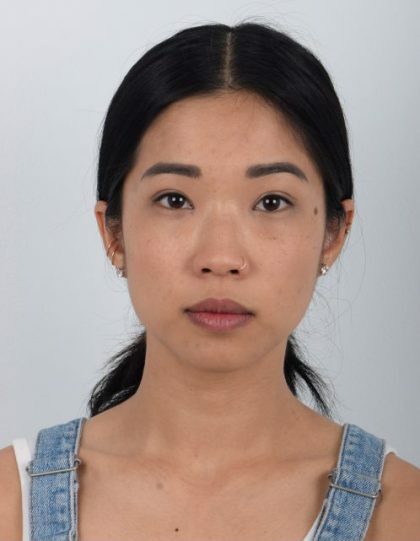 Vertical eye enlargement alone increases the size of the eye vertically, yielding an adolescent and doll-like effect to the patient’s appearance. 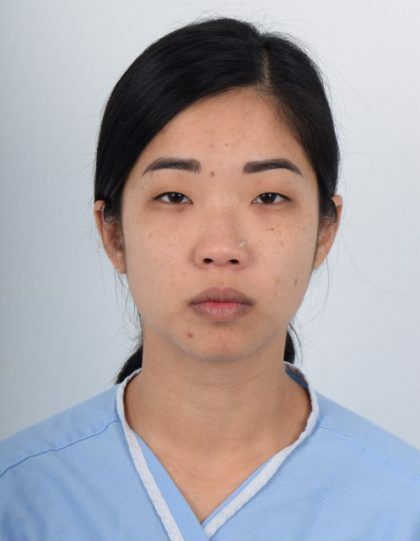 However, a supplementary horizontal eye enlargement surgery leaves the patient with a much more balanced and captivating demeanor, as the eyes not only appear more open and inviting but also balances the width of the face. One of the major techniques in lateral canthoplasty is called the reconstructive orbital surgery technique. This method literally detaches the entire lateral aspect of the eye, and reconstructs it according to the desired eye width. This procedure also usually involves changing the lateral tilt of the eyes as well, as the surgeon detaches the outer part of the eye and reattaches it at a suitable height relative to the inner corner of the eye. The lateral tilt is also a very important aspect of lateral canthoplasty. It plays a significant factor in expressing the patient’s impression and gender. A high lateral tilt yields a hostile appearance, while a more shallow tilt gives a gentler and softer look to the patient. No tilt, or a horizontal lateral aspect, does not give a feminine appearance and often indicates a male patient. When the outer corner is lower in elevation than the inner corner even by the slightest, the person often appears weary, dull and obtuse. All of these conditions can be improved with lateral canthoplasty. 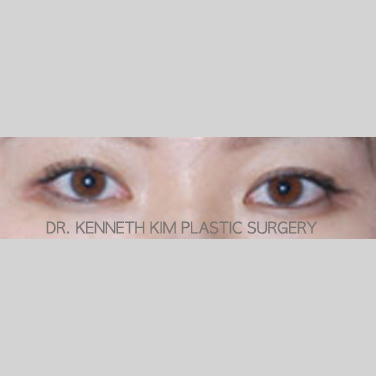 Furthermore, lateral canthoplasty is used to balance the proportion of white aspect and color aspect of the eyes. An aesthetically pleasing eye has a good balance between the whites of the eyes and the pigmented iris. When the whites of the outer eye show less than the whites of the inner eye, the person may appear closed and uninviting. Lateral canthoplasty would correct this unbalance. 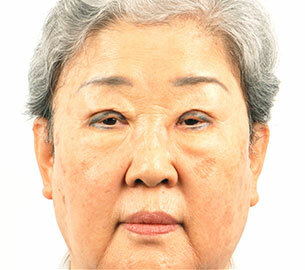 Overall, this procedure is such a powerful technique that without it, eyes with an impeccable crease may still lack a pleasant personality due to an unattractive lateral tilt. Lateral canthoplasty is largely performed simultaneously with the suture or incision technique double eyelid surgery. The surgery takes place under local anesthesia, with or without oral sedatives. The duration of the surgery is approximately 60 minutes. The skin stitches will be removed 5-7 days after the surgery at our office. Critical swelling will subside in 1 week, and the remaining swelling will subside gradually within 8-12 weeks.